The agency Le Sand & Partners opens its doors for the first time in 1996 in Paris, and provides to its customers a global design expertise grouping its four major themes as: branding and visual identity, products and furniture design, graphic design and interior design. Besides the Parisian style which it embodies, the agency draws its strength through its very good knowledge of the western markets and its fine observations of the trends which take shape there. Furthermore, it integrates in its methodology an analysis which optimizes the commercial potential of every project. Cosmopolitan, eclectic, mixed, designers team show perfectly the melting pot, lead value of the agency. A mix of essential values for a crossed, strong personality and unique creation. 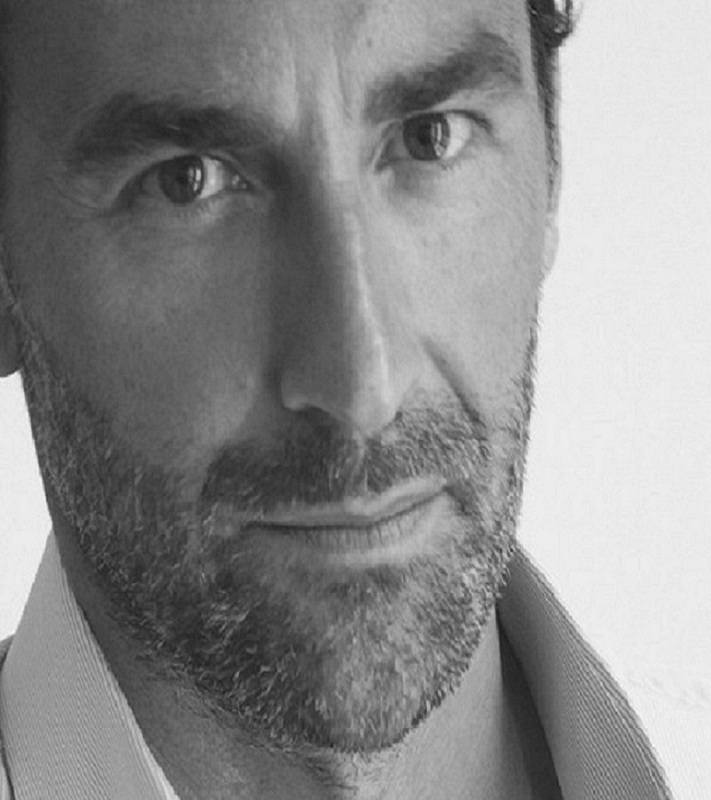 Settled today in Singapore, Richard Le Sand develops its creations in Asia and Europe. Florence Bourel is an independent designer. She explores different areas of creation: Signaling system, scenography, furniture, objects… She is passionate about the putting in space of the visual message, the conception of information and orientations programs in the cultural and artistic domain. In 1998, she begins a five years collaboration with the Integral Ruedi Baur workshop. Project leader, she participates in the conception of the signaling system of the international university City of Paris with the designer Eric Jourdan. Since 2004, she realized, in partnership with the graphical creation workshop Des Signes, many scenographies and signaling systems for cultural institutions and private customers (Discovery palace, Fontainebleau’s castle…). In addition, first with Poisson d’Avril consortium (founded by her and Emmanuel Gillet in 1997), then alone, she develops a design activity. 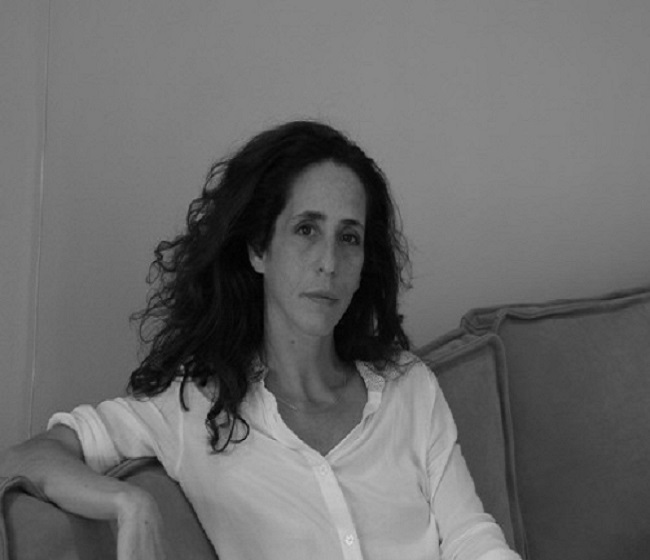 Her work articulates around a questioning on the archetypes of our lifestyles and a will to exceed the modes and the simple stylistic aspect through poetic and sophisticated creations. Born of this research, Plump, Palm Springs and Mellow sofas, with clean and timeless lines, reinvent the use of the sofa. Samuel Accoceberry, born in Bordeaux, lives and works in Paris. Graduate of a DNSEP to the graduate school of Nancy in 2000 and a Two years technical degree in Industrial design in La Souterraine in 1995, he works during his studies at Conseil Design Environment (Annecy), where he develops his products for Salomon. In 2000, he exposes a desk in the VIA – Les Ecoles. Once graduated, he integrates Alcatel in the “Advanced Design” department. From 2001, he works for different design agencies based in Milan: Paolo Zani, Antonio Citterio & Partners, and Rodolfo Dordoni. 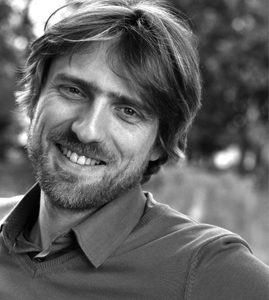 He works on various typologies of projects: furniture, lamps, urban and produced spaces. Back in Paris in 2004, he became a freelance designer, and works with Ldesign agency / Arik Levy as project leader, and develops in addition until this day his own projects, specifically for companies as Alki or Elitis. In 2010, he takes care of the artistic direction of Pyrenea. He also works in graphics, photo and edition pieces. Selected in 2008 and 2009 by the VIA, he realizes 2 projects and win successively 2 Red Dot Design Award. Rebecca Felcey is a designer and a decorator. After an university education with a DEA in esthetics and a 4 years degree in art history, she founds the Portobello company. She takes care of the artistic direction of the Parisian shop and creates her own line of furniture. She also realizes interior design. 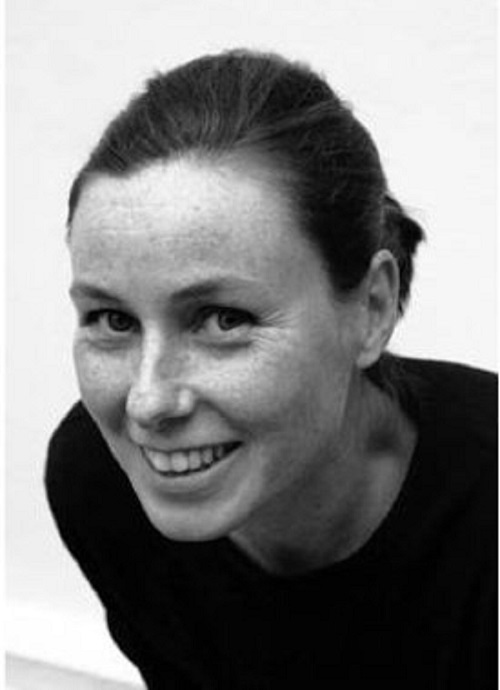 Anne-Cécile Comar and Philippe Croisier are DPLG architects, she trained at Paris-Tolbiac architecture school, while he studied at ENSAIS in Strasbourg. 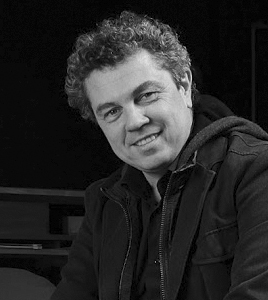 They created Atelier du Pont in 1997 with Stéphane Pertusier. They now form a complementary, diverse and united duo. They work together, decide together, have the same taste but are very different. Since its creation, Atelier du pont have realized, everywhere in France, diverse public equipment and build a lot of housing for social lessors or private promoters. This experience gives her the opportunity to work in various contexts and sites, sometimes with difficulty. In 2004, Stephan Lanez is graduated from The National School of applied arts, in furniture design section, and owner of Post-degree of ENSAD. The same year, he joins with the architectural workshop Saladin. He creates and realizes many projects of residential architecture, continuing his researches on furniture and objects. His many collaborations and realizations have allowed him to work in different projects, from furniture to architecture and interior design. Since 2008, he is in charge of the artistic direction of “Chevalier edition” (editing house of contemporary carpets). In 2009, he created the “Stephan Lanez design studio”. He defends a committed and contemporary bias. The functional aspect as much as the history of the object, are decisive elements in his creative approach. He lives and works in Paris.